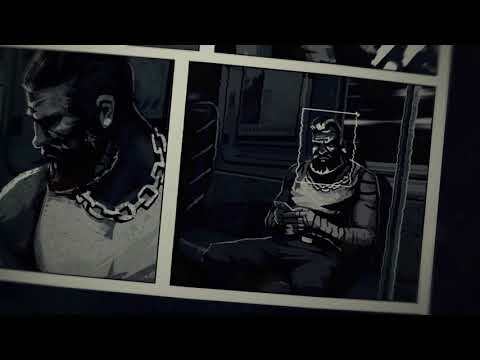 Liberated is an interactive dystopian graphic novel that unfolds on the pages of a comic book. The game is made up of 4 chapters - comic book issues showing the story from a perspective of different characters. It is set in a dark world in the near future where technology turned against people. Under the pretext of ensuring security and order, many civil rights of citizens are being violated and modern technology has become a tool of the authorities to manipulate people. People are being surveilled in every possible way - via social media, CCTV, their online payments, device tracking and many others. Liberated is also a story about authoritarianism: about how it appears in a democratic society, gradually develops and ultimately tears it down. The upcoming Liberated PC, PS4, Switch and Xbox One release date is 2019 in the US and the UK. Notify me when Liberated is available.